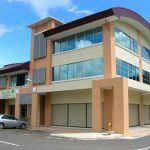 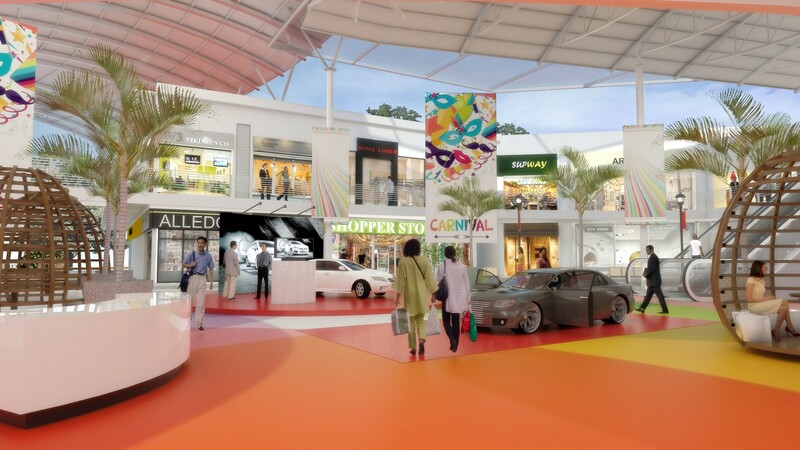 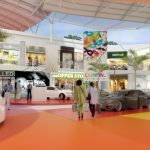 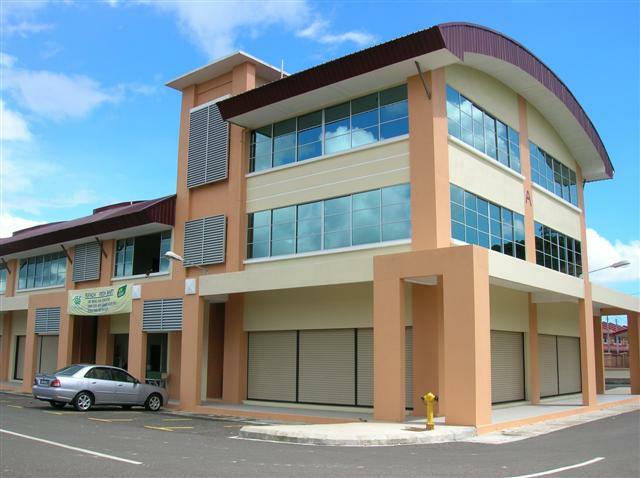 Past Projects – WMG Holdings Bhd. 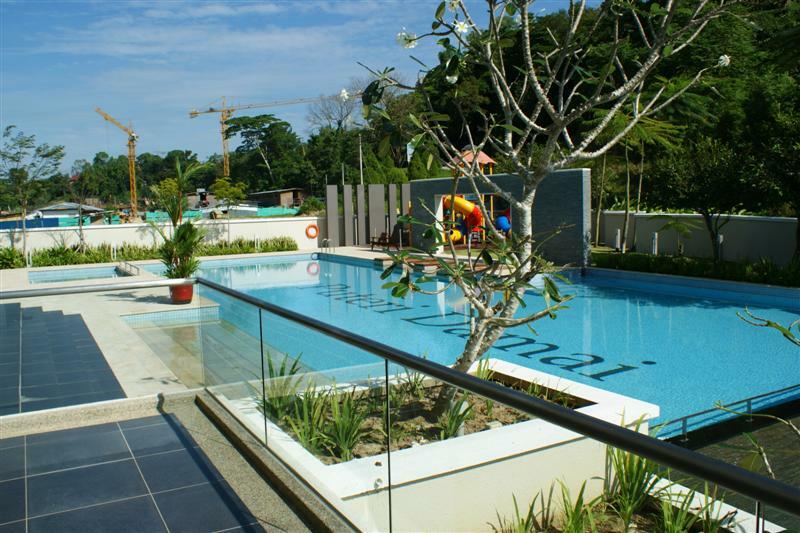 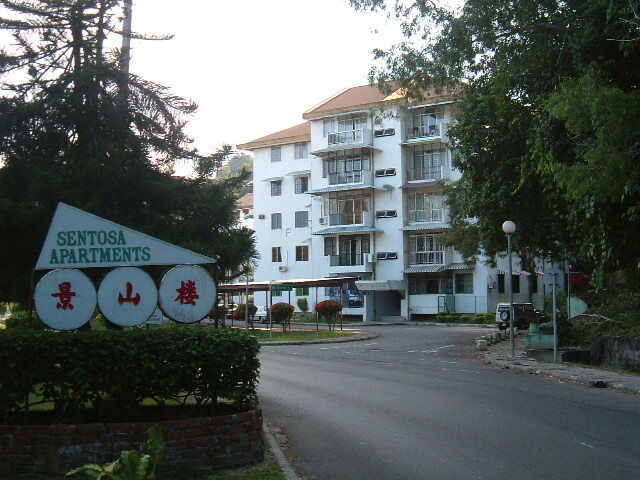 Themed on greenery and surrounded by hillside view, Taman Rimba (KK) is a Jewel On the Crown. 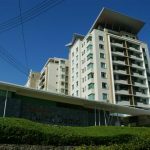 This development is phased into 3 phases with different artistic designed to bring the best in architectural and comfort living. 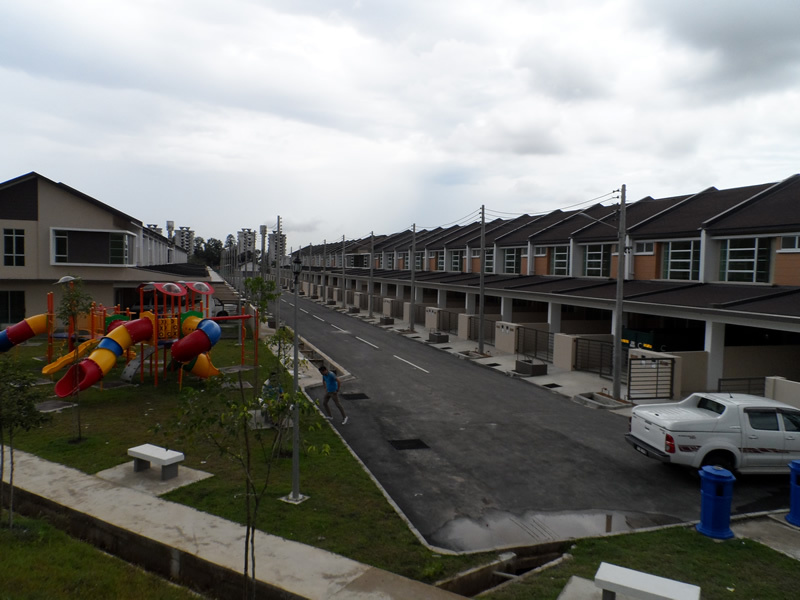 Phase 1 and Phase 2 were fully sold within a short time and completed ahead of schedule. 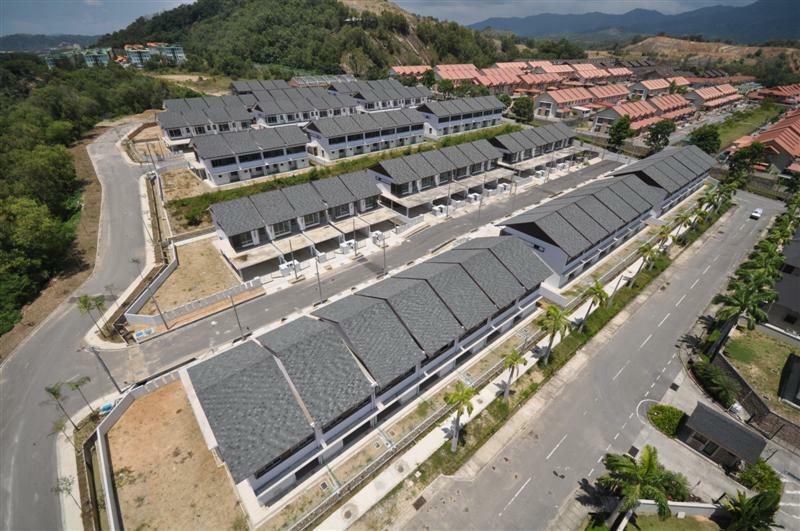 Phase 3 or "Imperial" recently won the South East Asia (Malaysia) Property Awards 2015 for Highly Recommended Best Housing Development. 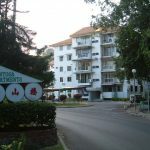 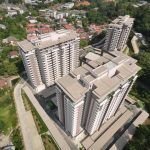 Known for Garden City living with a large area of open space and lush landscape and greenery to enhance the serenity of the surrounding condominium coupled with panoramic view of the city center, sea and mountain. 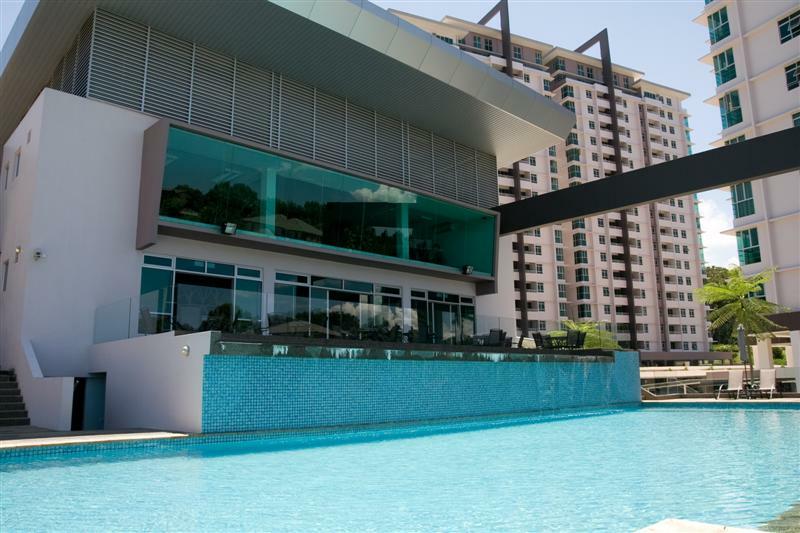 Complementing this wonderful experience is a club house equipped with glass walled gym overlooking the networking pool. 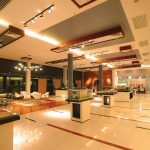 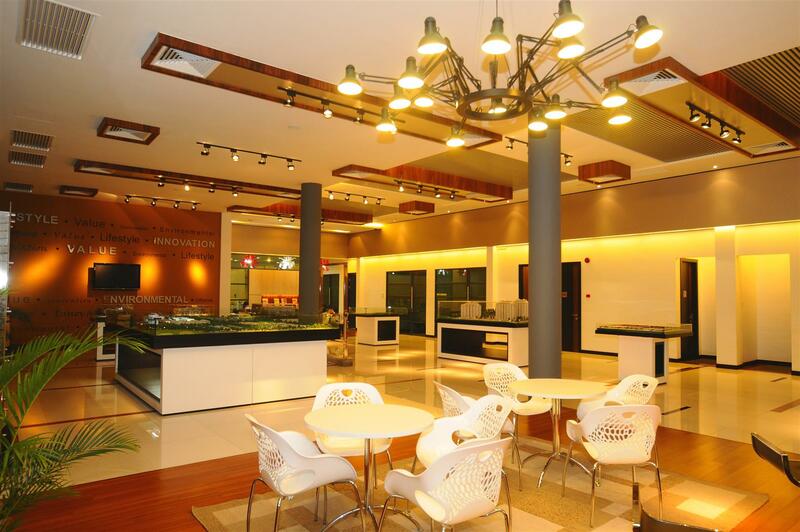 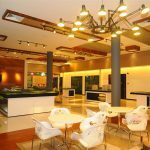 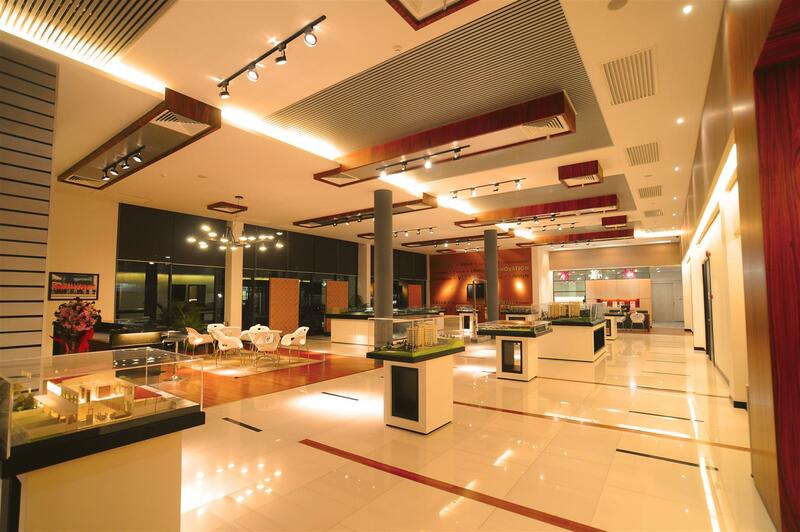 It is also established with kids play area, an event hall and a relaxing place for gathering and partying for all ages. 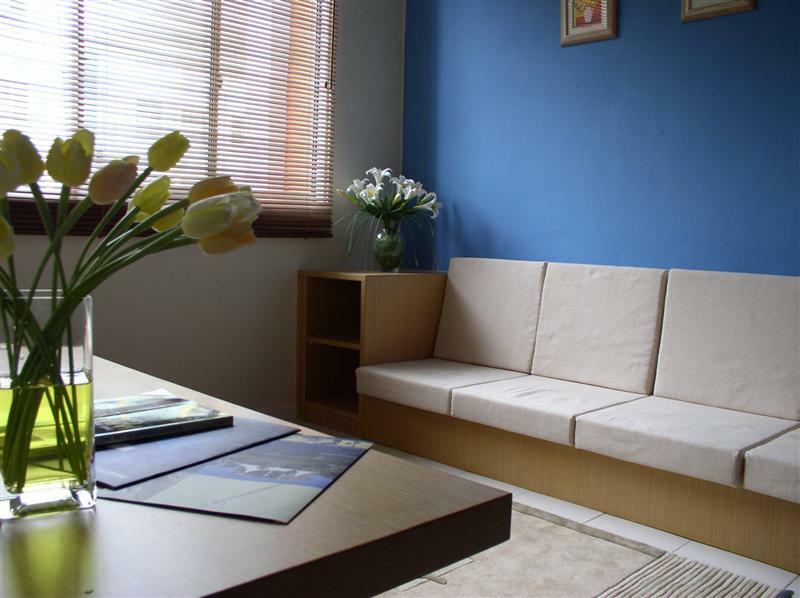 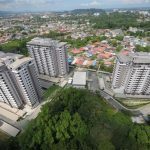 Alam Damai is indeed the condominium in the heart of the city where there is openness and liveliness and with this, staying is believing in this little but significant garden city community. 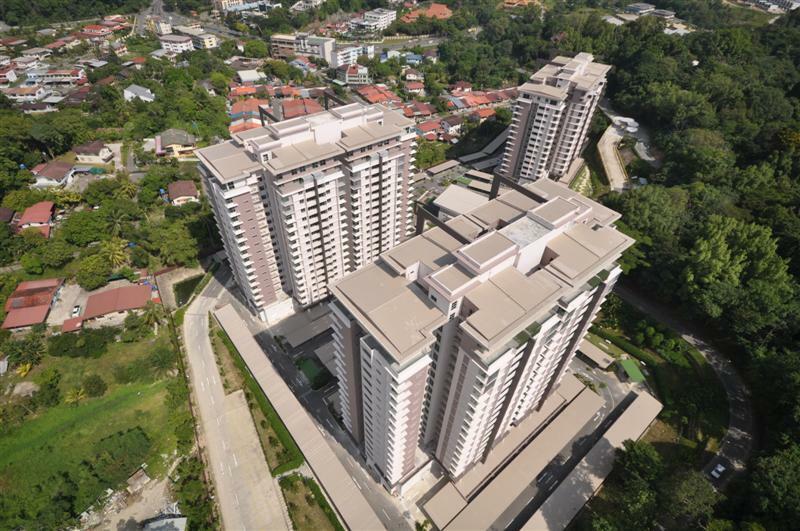 An exclusive lifestyle living at a high end condominium comprising of only 73 units within the vicinity of the city. 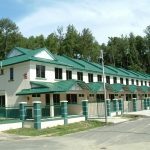 Themed bungalows in the air, PD introduces a new level of luxury and sophistication amidst lush green landscape and innovative design. 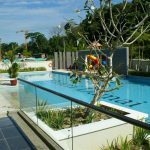 The glass walled gym oversees the scenic pool garden filled with surrounding plants permeate a feel of elegance and comfort. 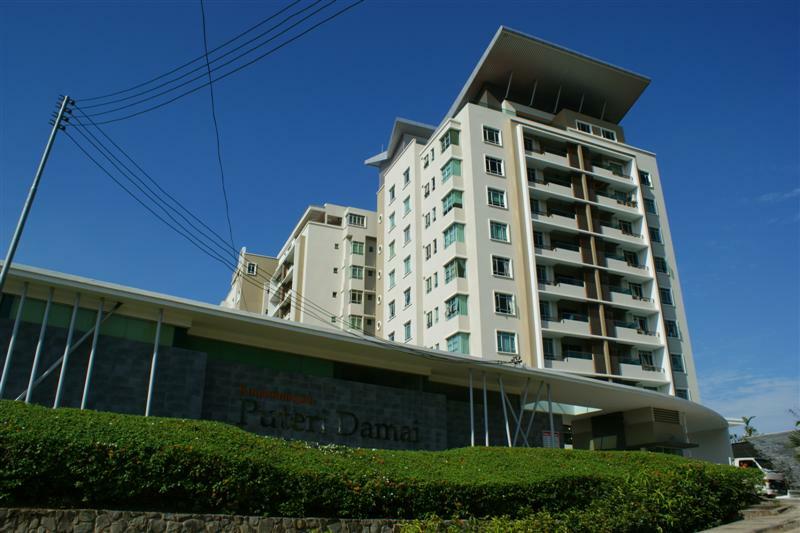 PD was aesthetically designed for exquisiteness to exude a gentle aura of pristine and presents a higher level of comfort in condominium living. 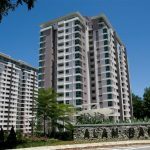 An exclusive residential development built with the vision of offering the finest expression of living for its residents. 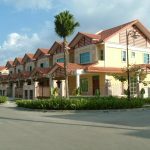 Lifestyle homes with Innovative designs and Value for money in an Environment surrounded by nature's perfection and beautiful natural environment. 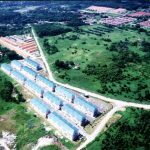 It sits on 380 acres of gentle undulating terrain with continuous improved landscape plan and architectural envy where one can only witness for themselves the aesthetic transformation through the different phases of development. 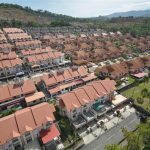 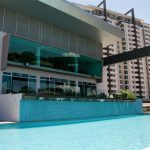 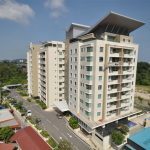 Our first development in Kota Kinabalu since branching out from Sandakan at the site, which is the foot hill of Taman Bukit Sepangar. 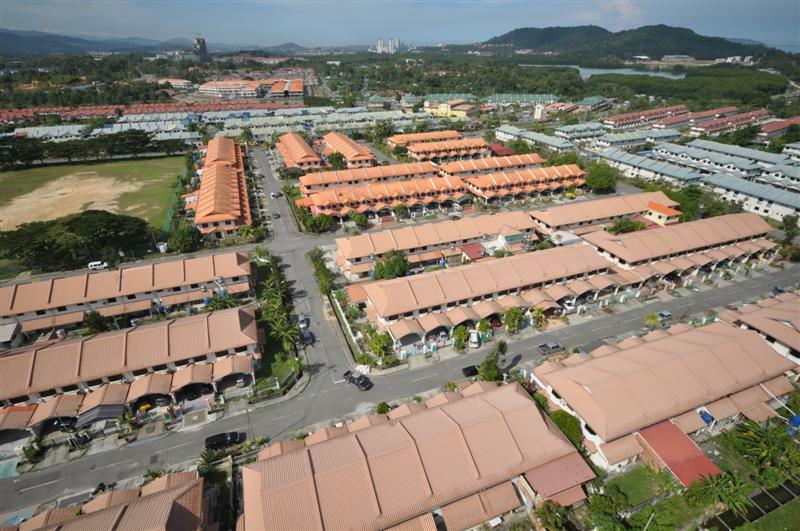 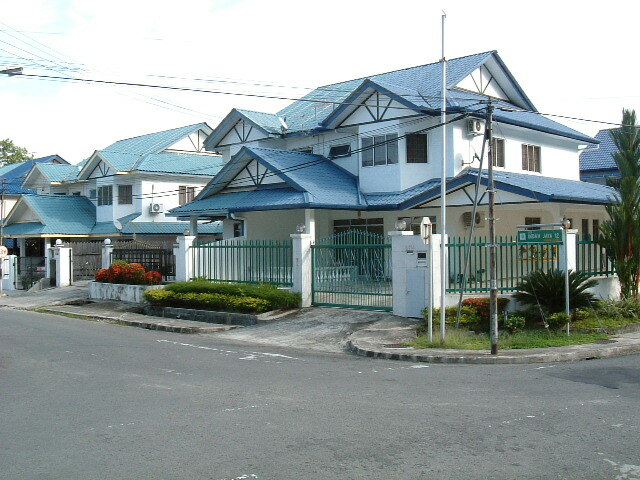 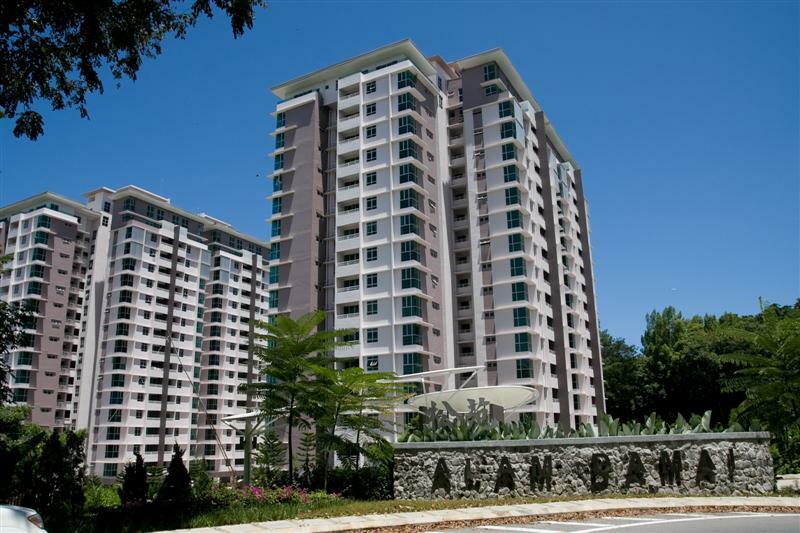 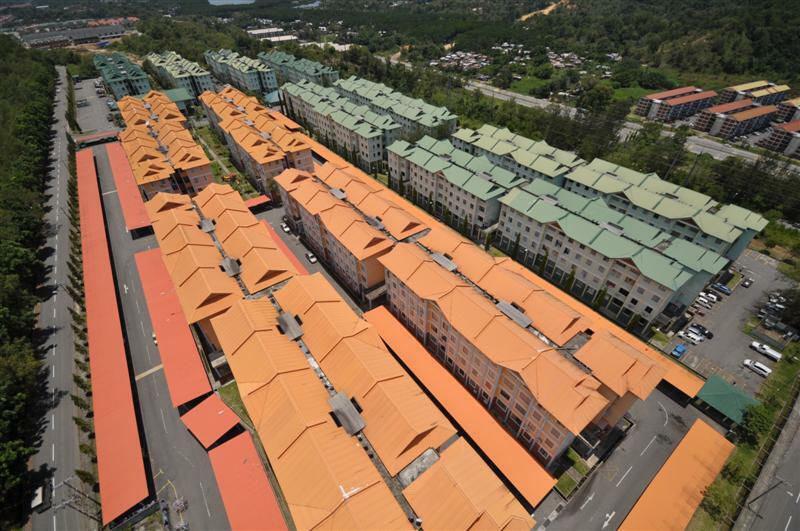 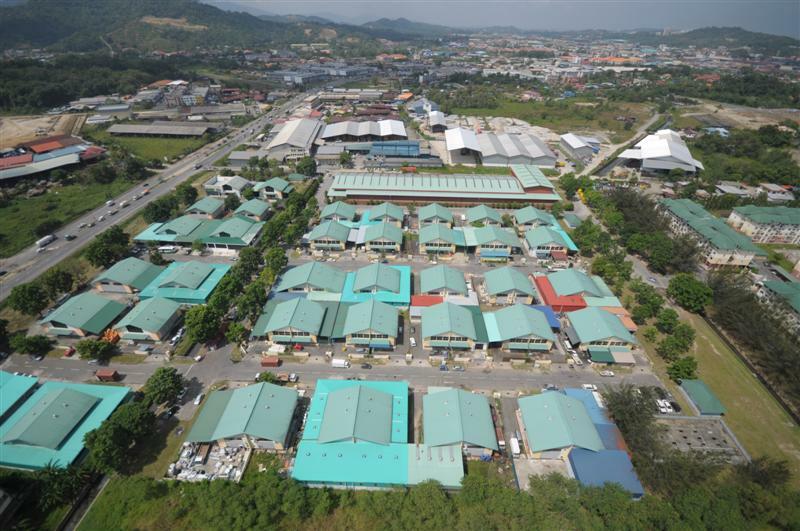 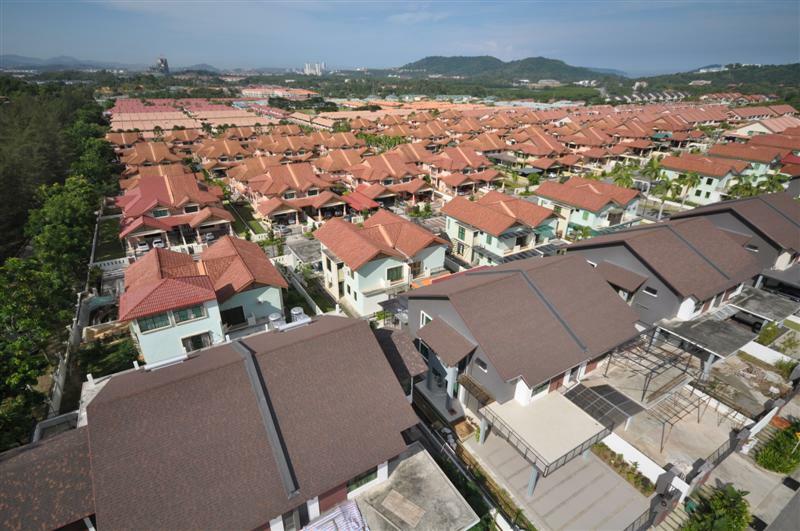 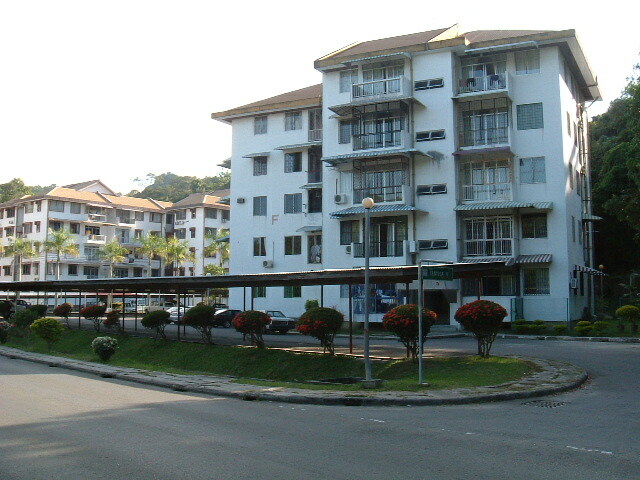 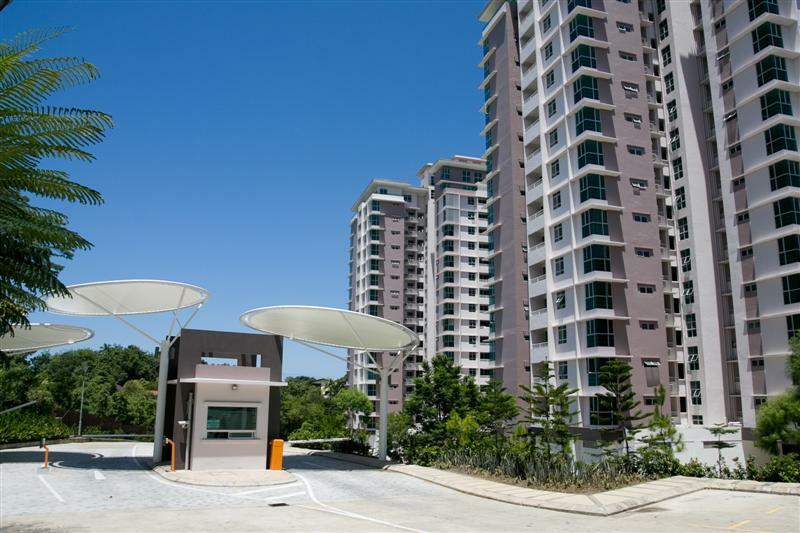 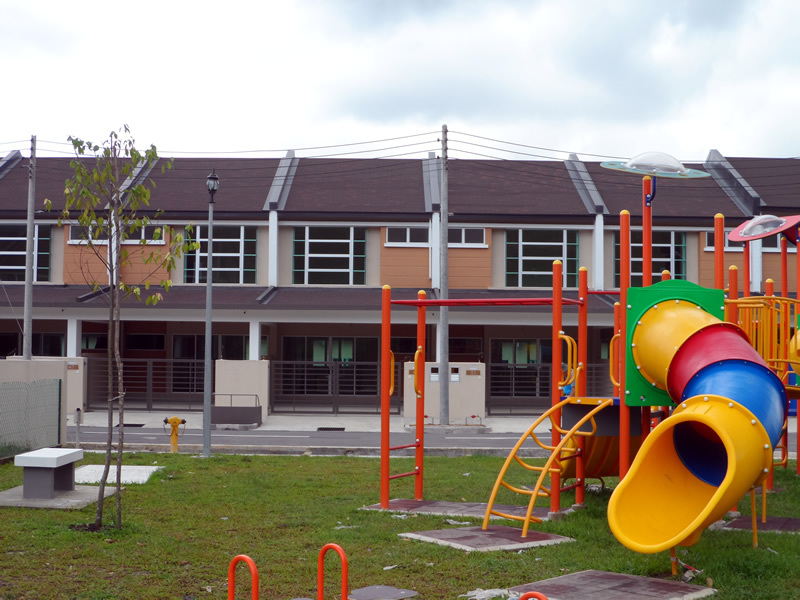 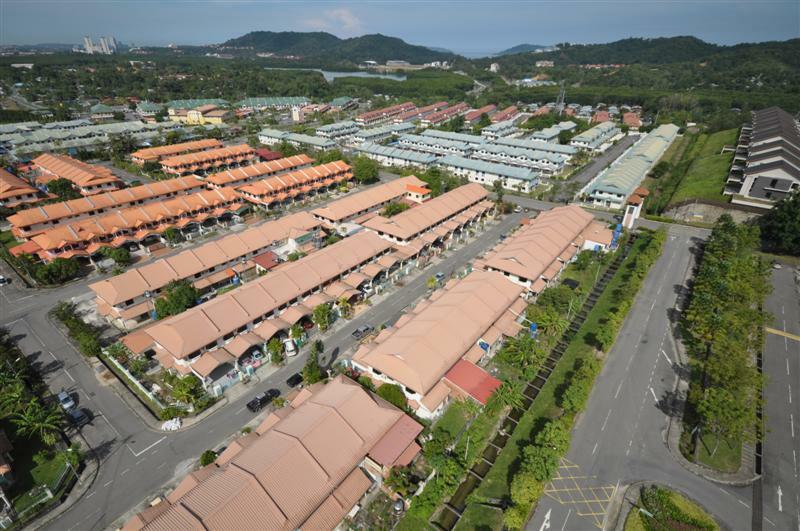 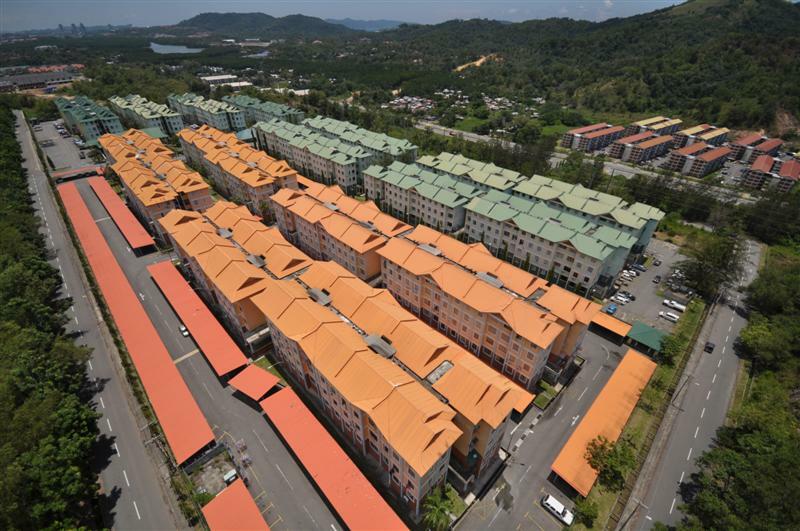 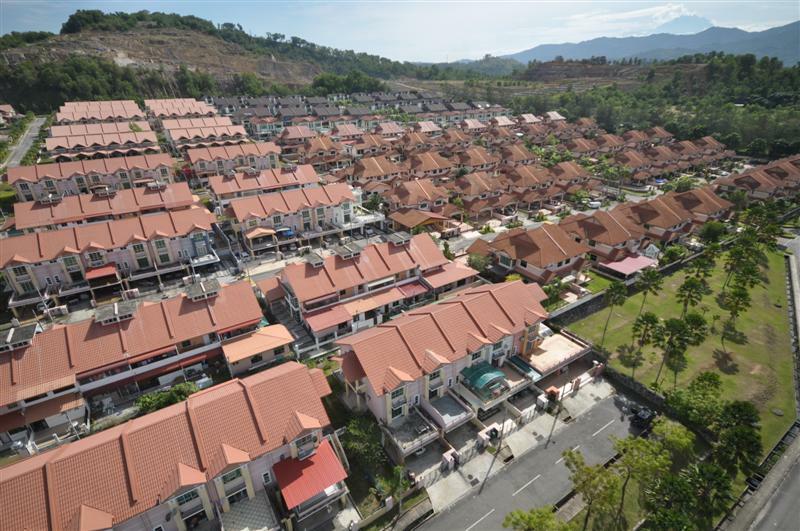 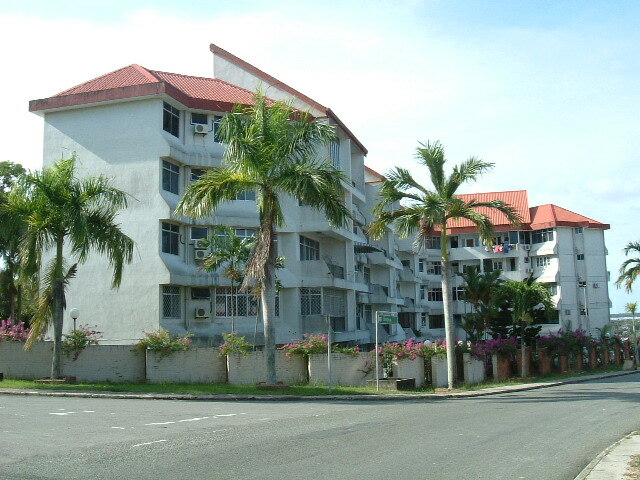 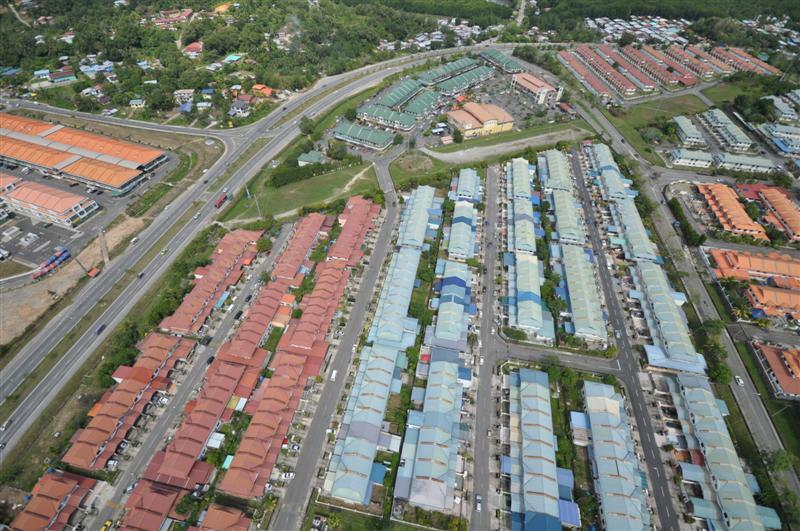 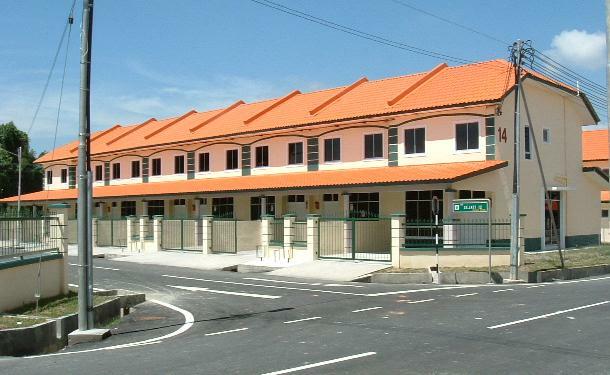 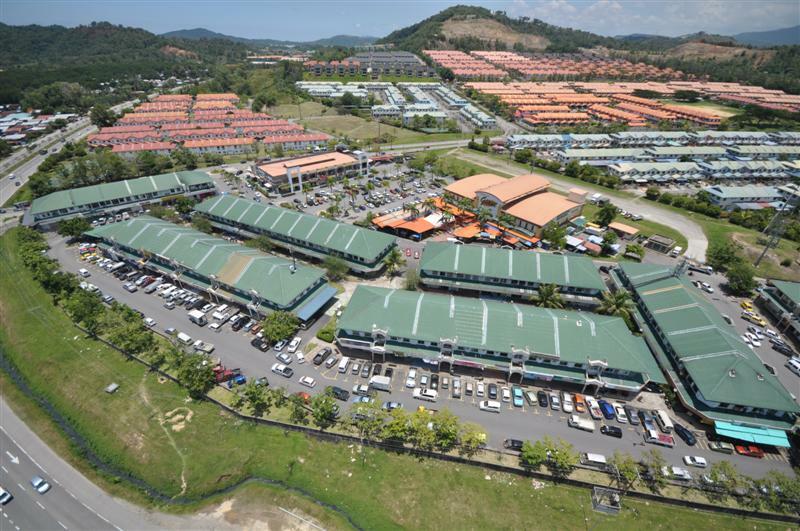 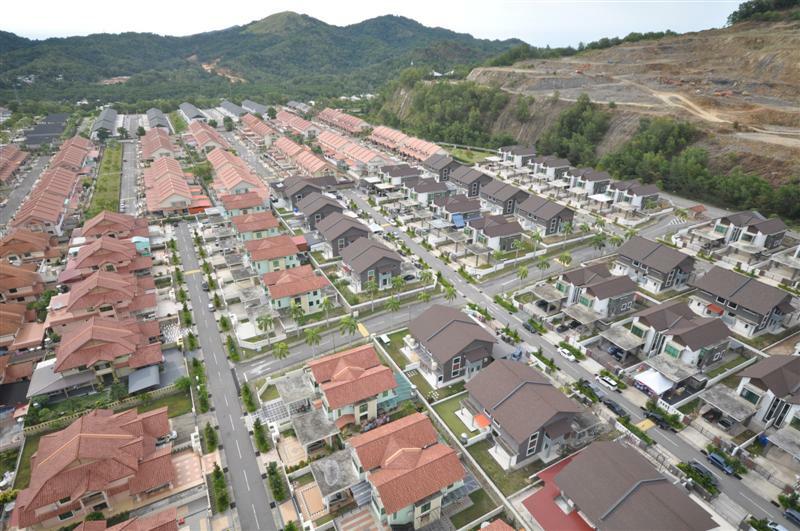 It comprises of 807 terrace houses, 50 shop lots, a 36 units Minimall and a supermarket. 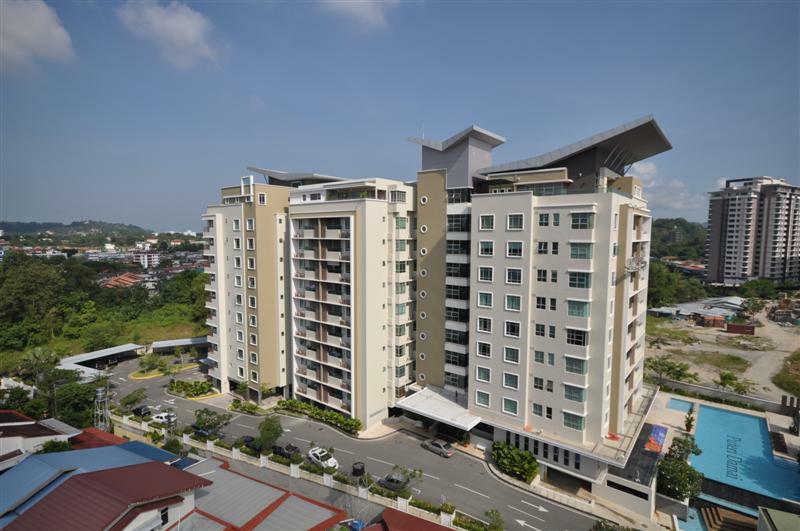 Conceptually designed for comfort and containment, away from the hectic city life. 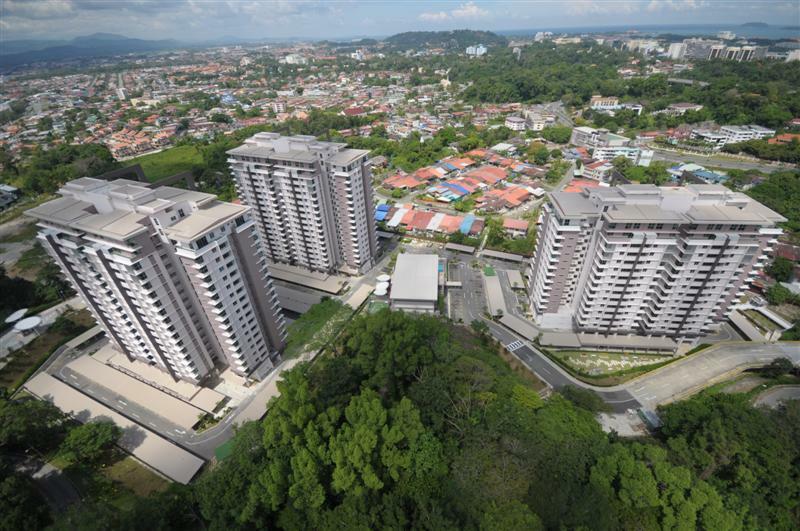 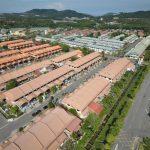 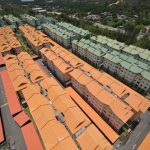 Comprising of low cost to medium cost 4/5-storey apartment totalling 1080 units within the Taman Taman Bukit Sepangar enclave surrounded by greenery and scenic hill view. 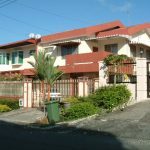 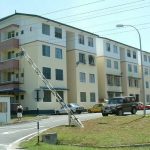 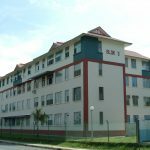 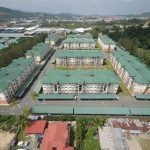 Comprising of 440 units 4-storey apartment, 6 units shop lot and 60 units semi detached and detached light industrial building. 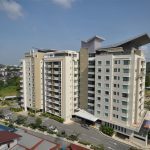 Practically designed with simple yet comfortable living coupled with distinct common amenities and recreational facilities to complement the apartment dwellers. 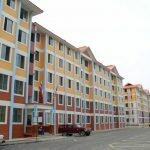 Medium cost 640 units of terrace house designed to attract consumers who were trapped by the sudden boom of housing price hike during the mid decade. 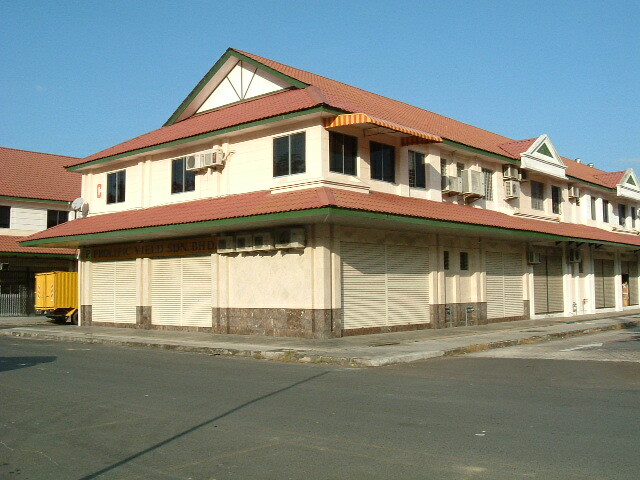 9 shop lots were also developed for small business owners in mind. 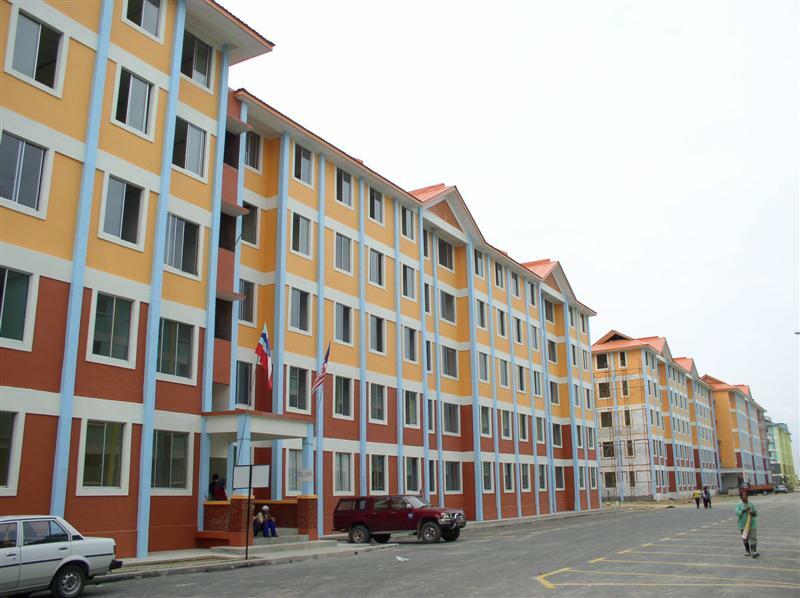 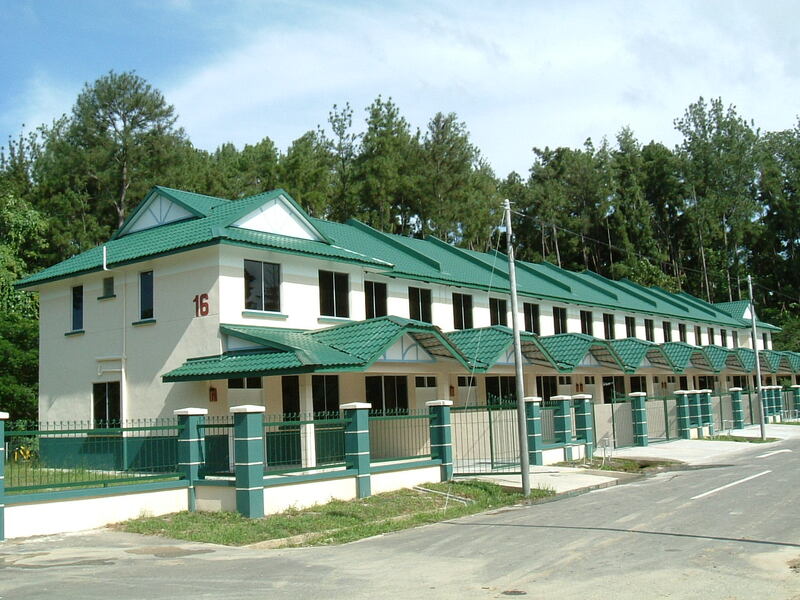 Comprise of 908 units of low cost 4-story apartments with 10 units of shop lot and 178 units of terrace houses. 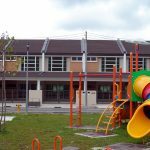 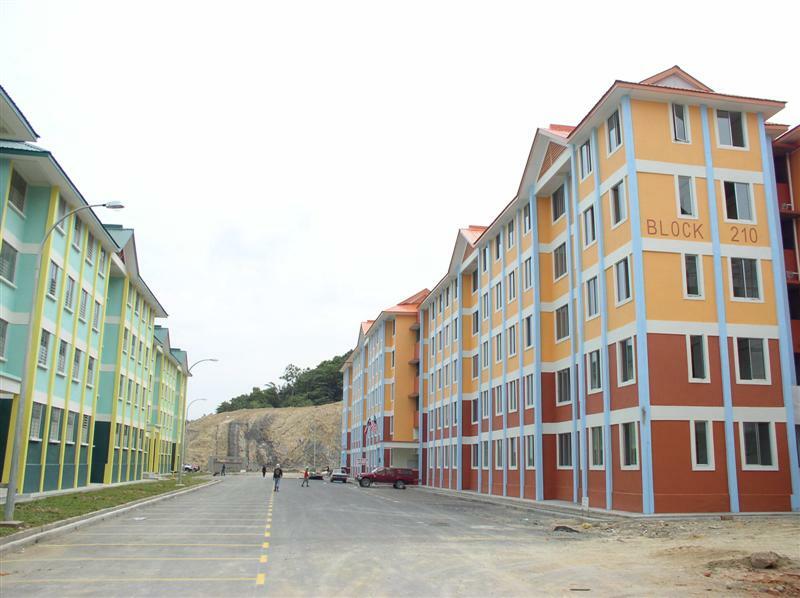 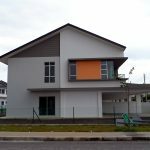 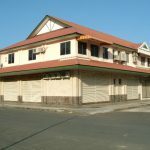 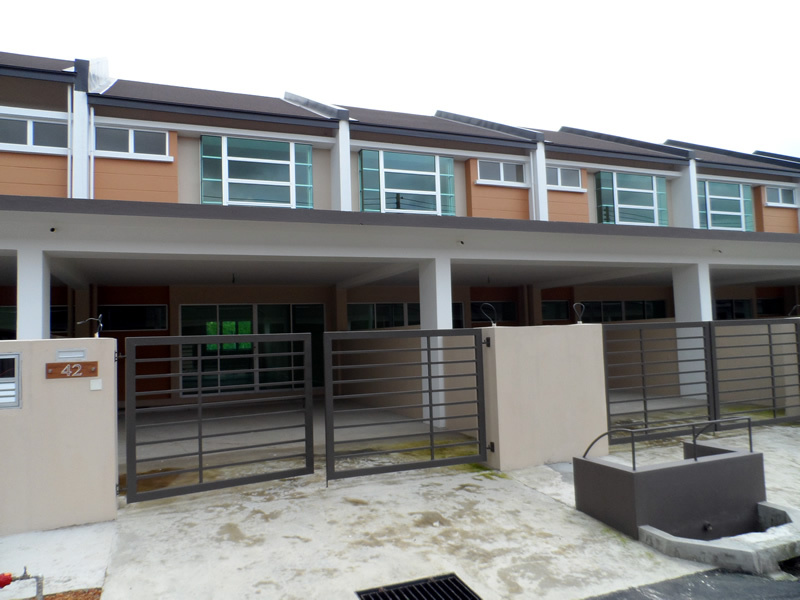 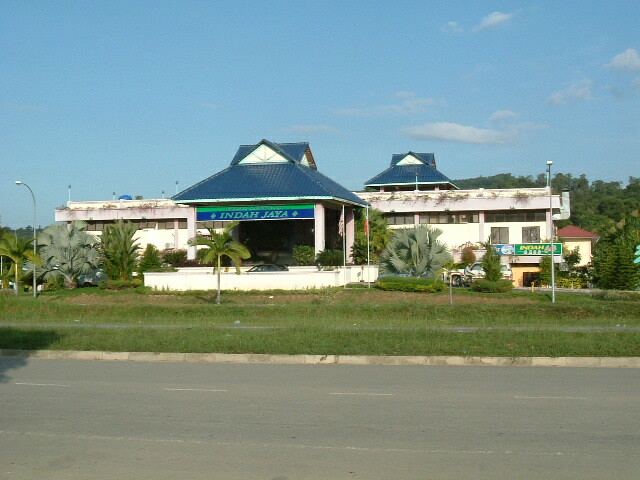 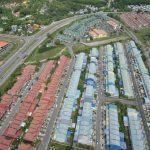 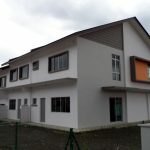 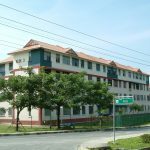 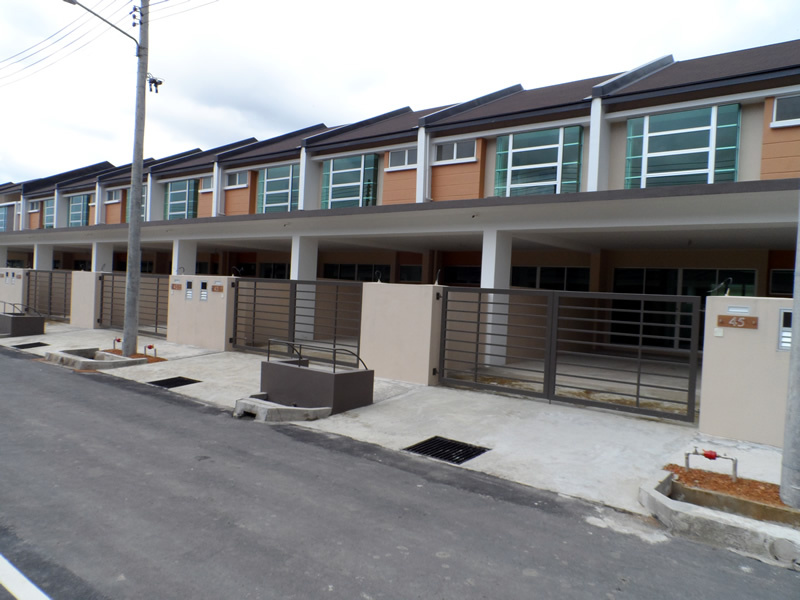 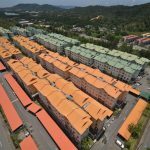 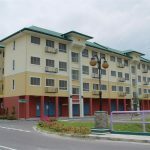 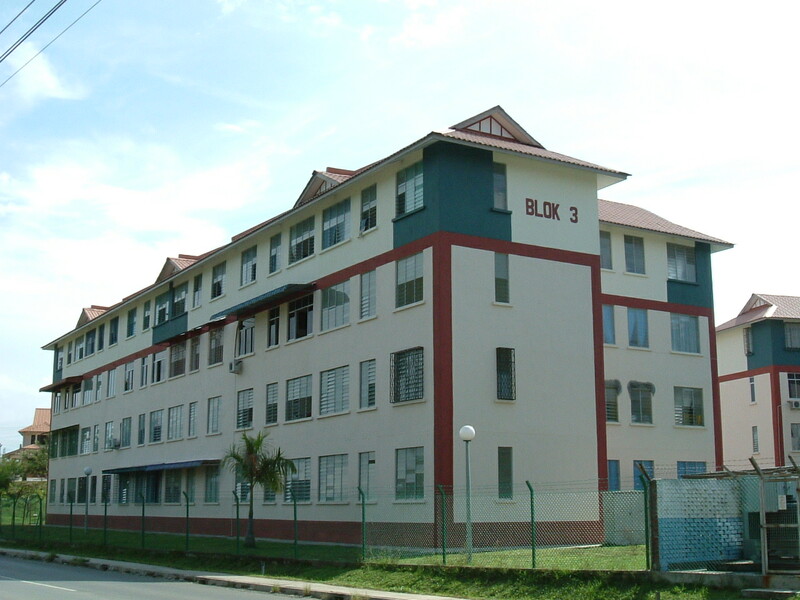 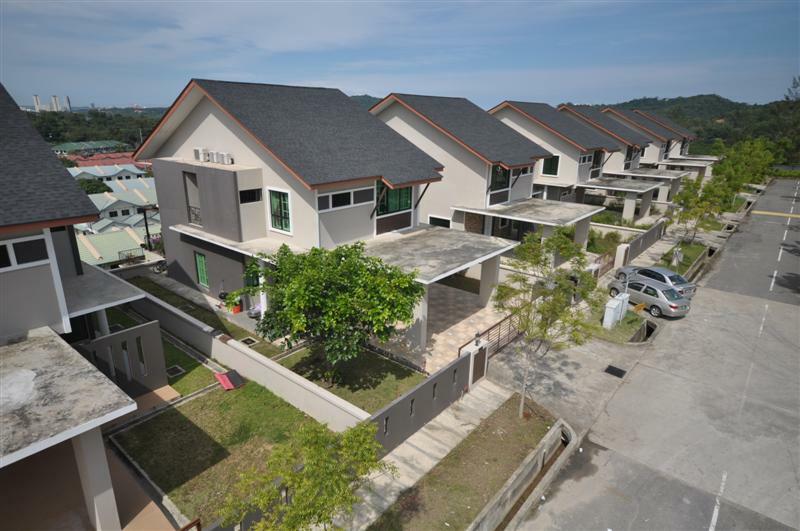 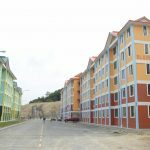 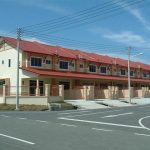 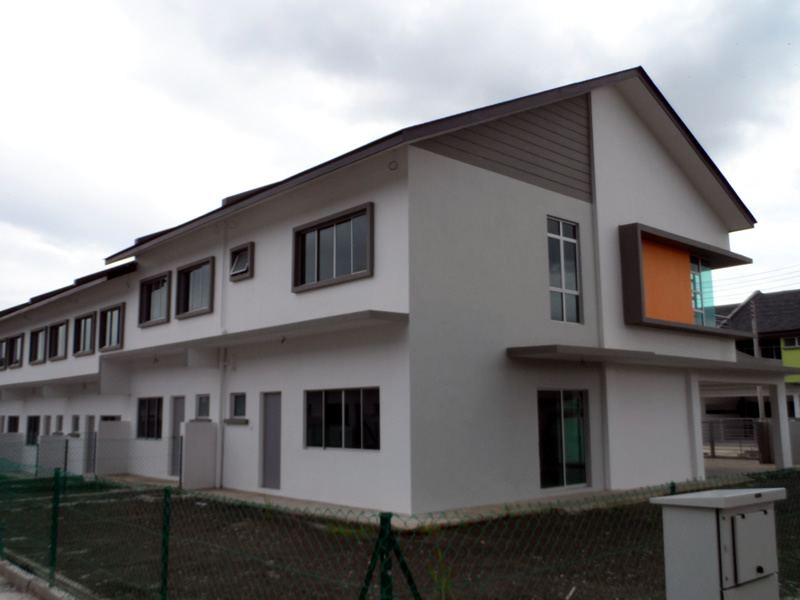 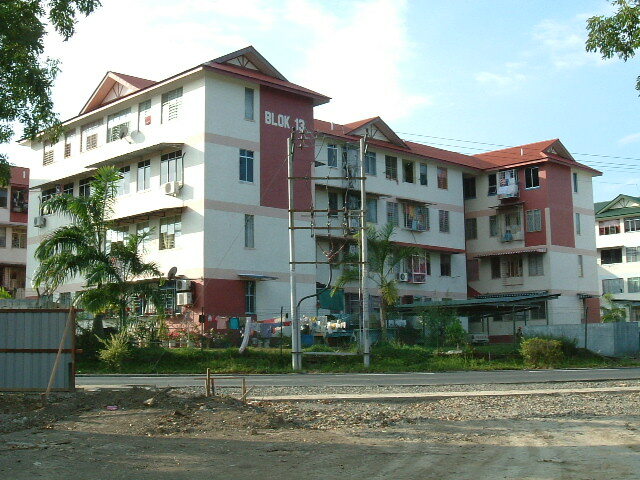 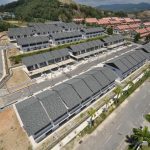 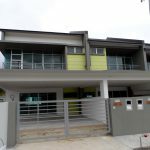 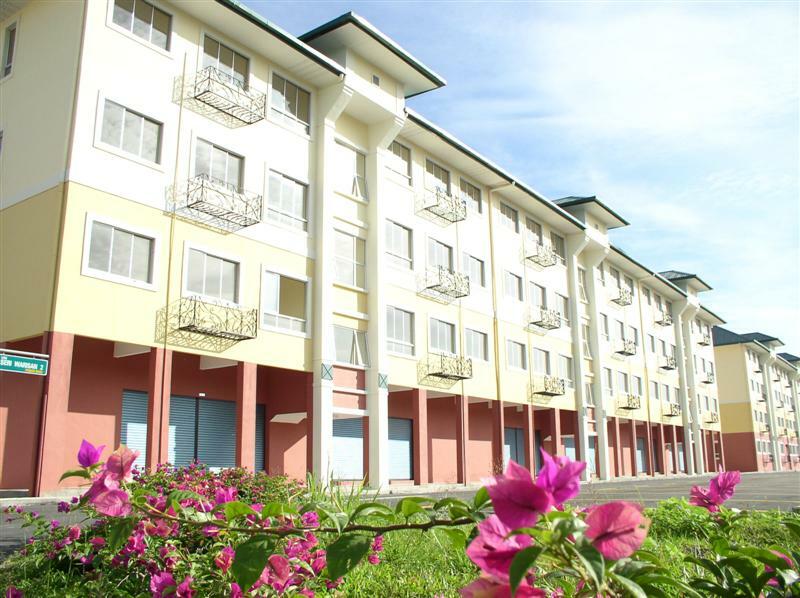 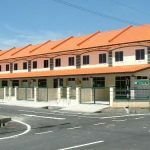 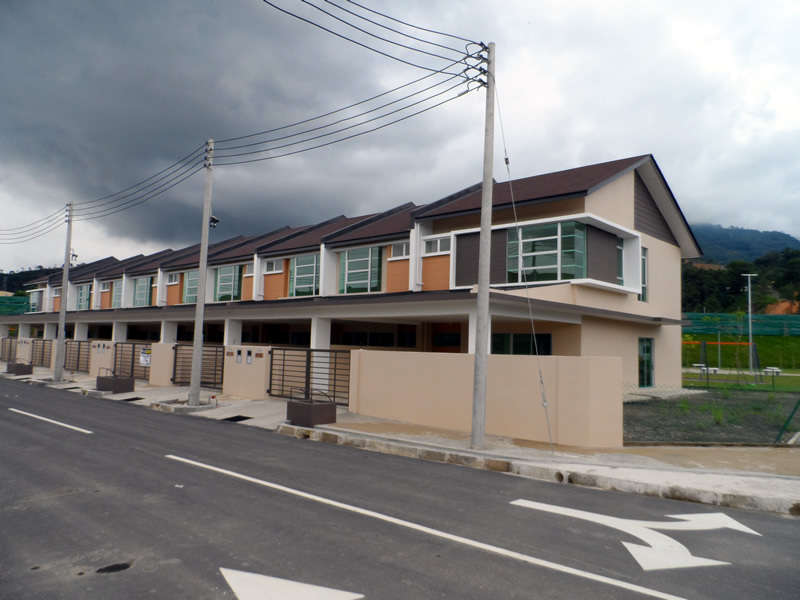 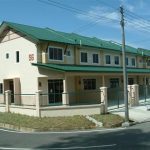 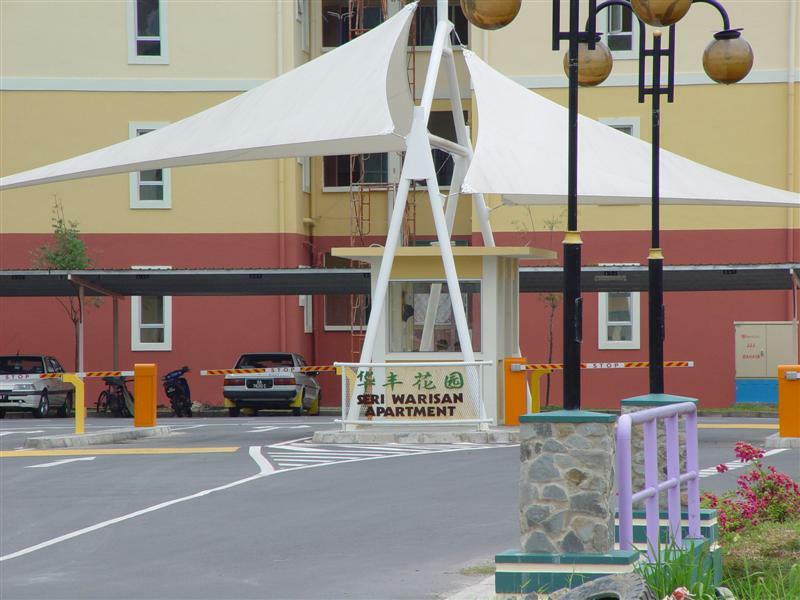 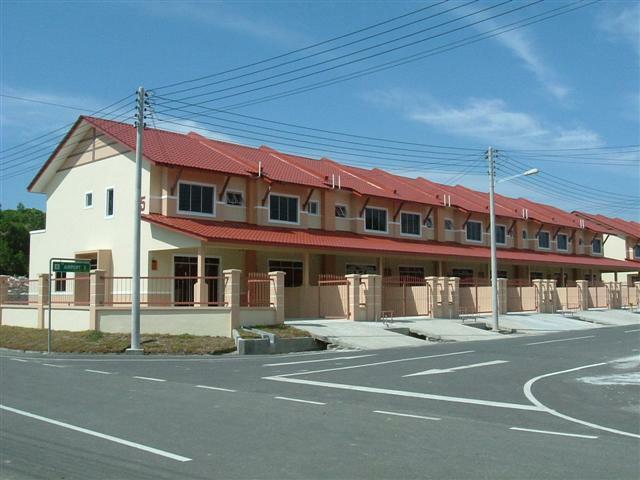 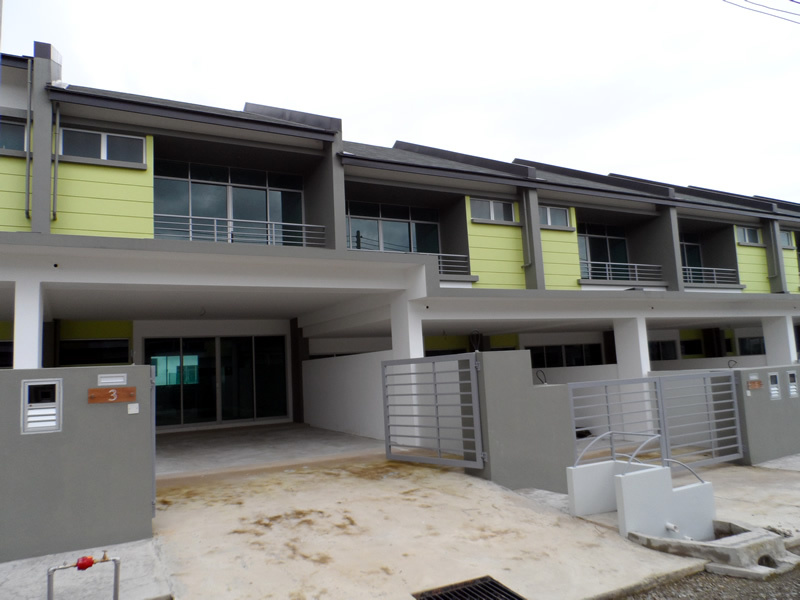 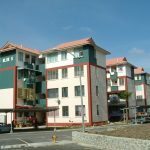 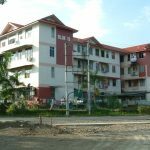 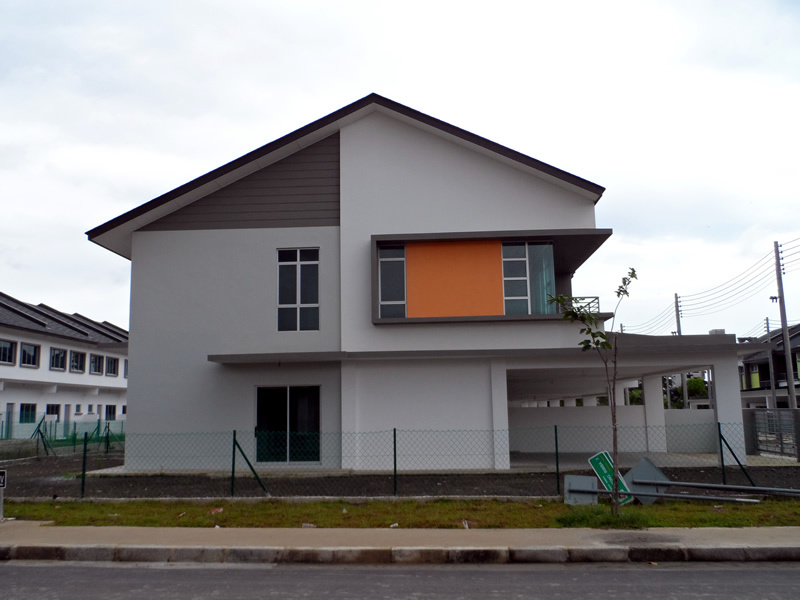 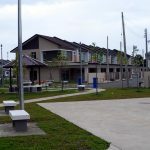 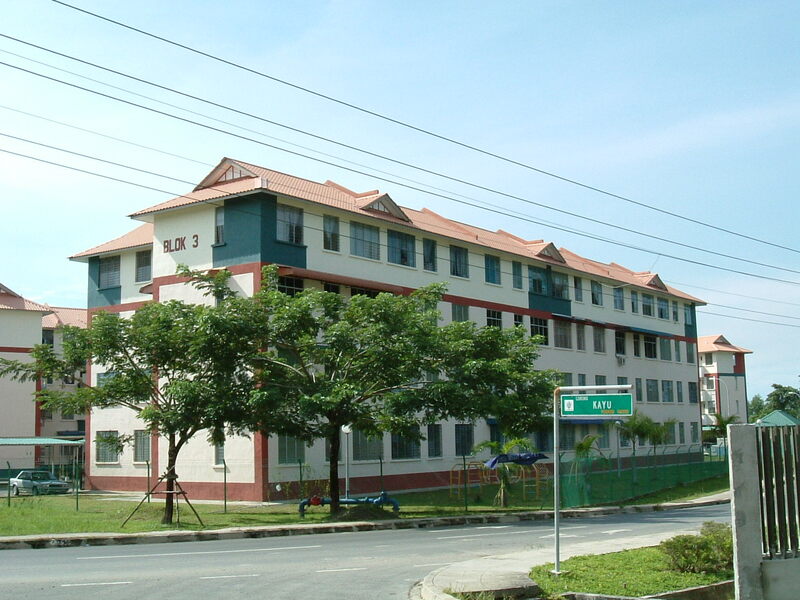 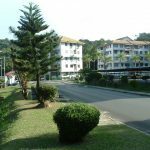 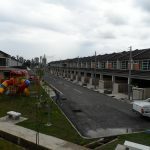 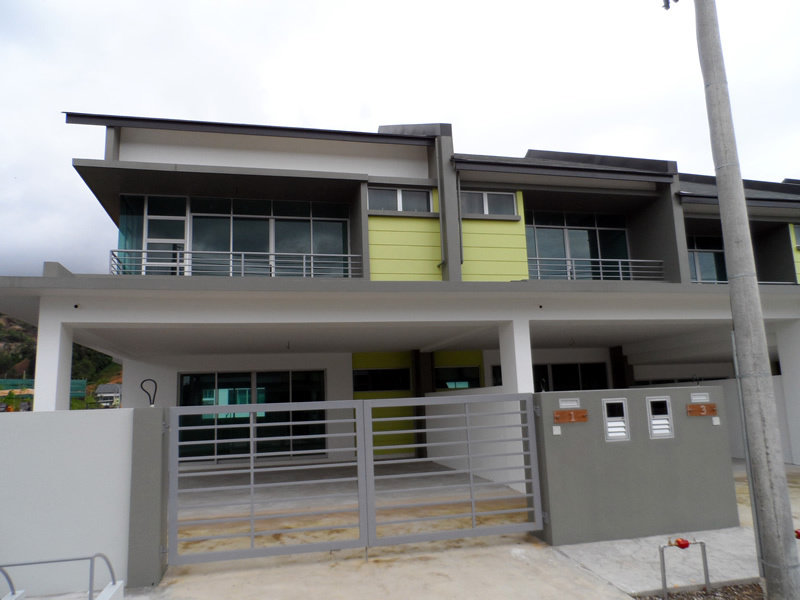 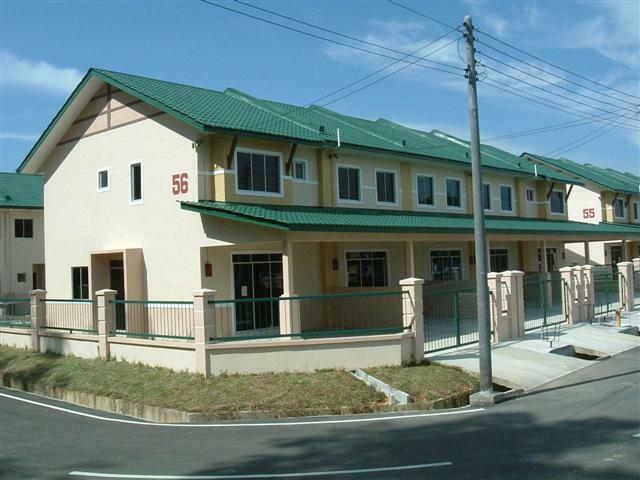 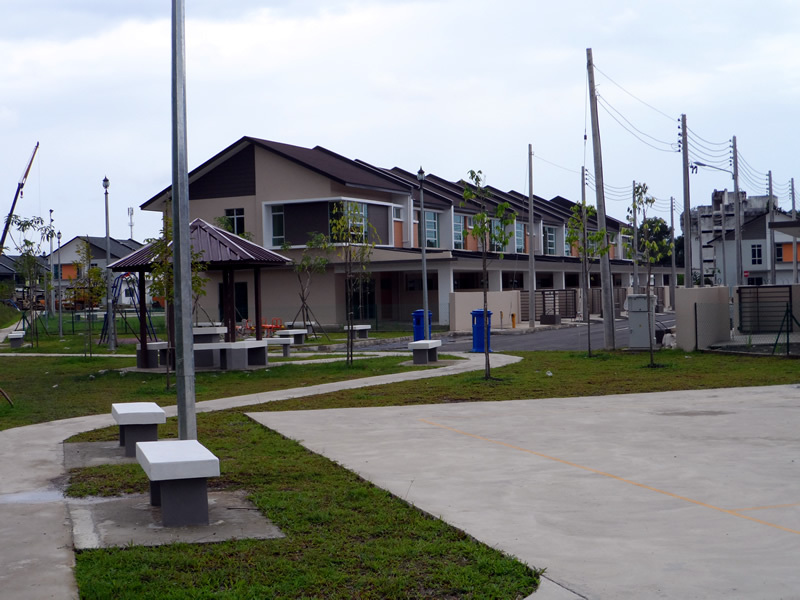 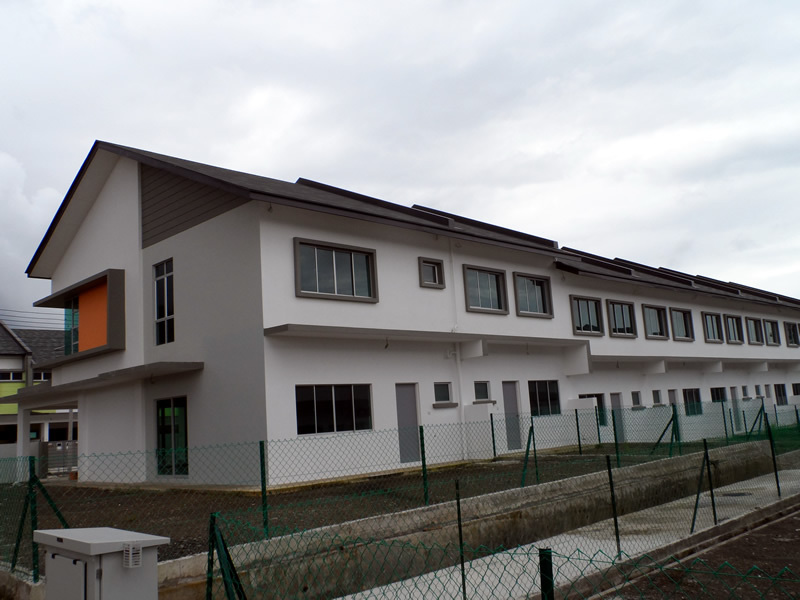 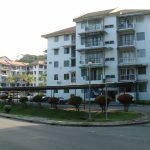 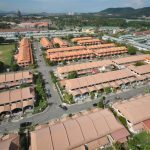 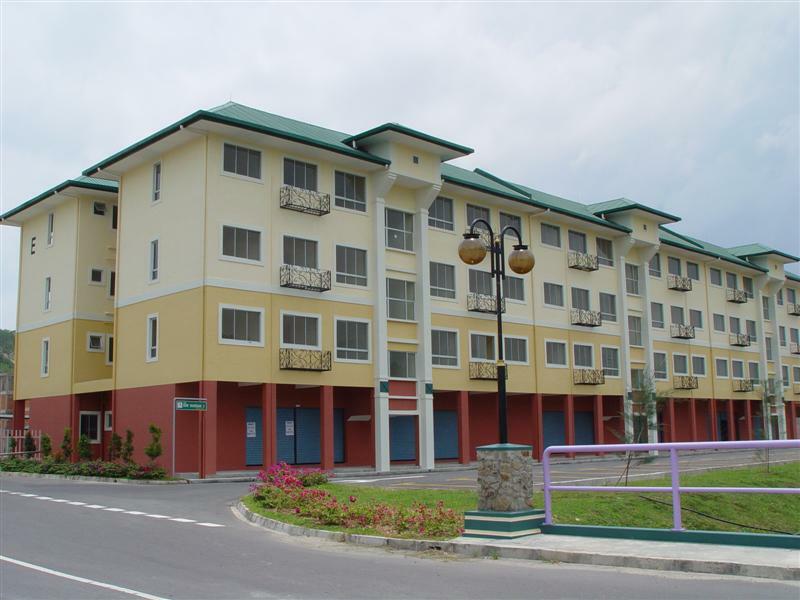 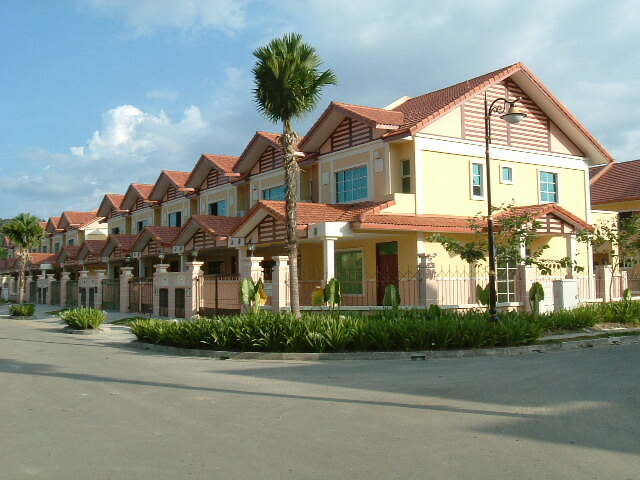 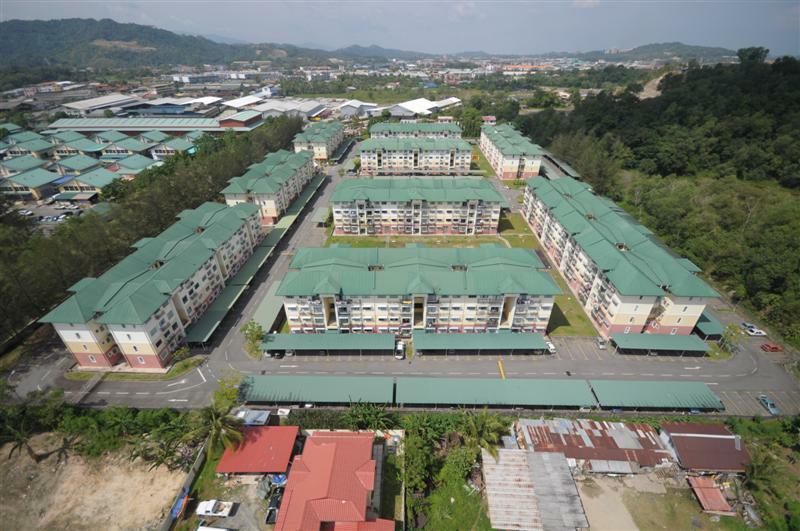 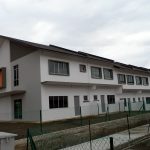 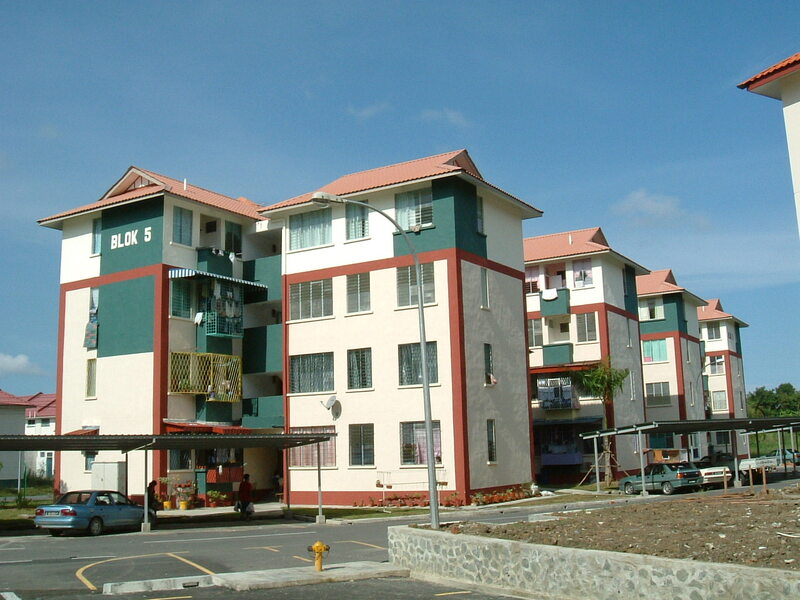 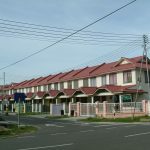 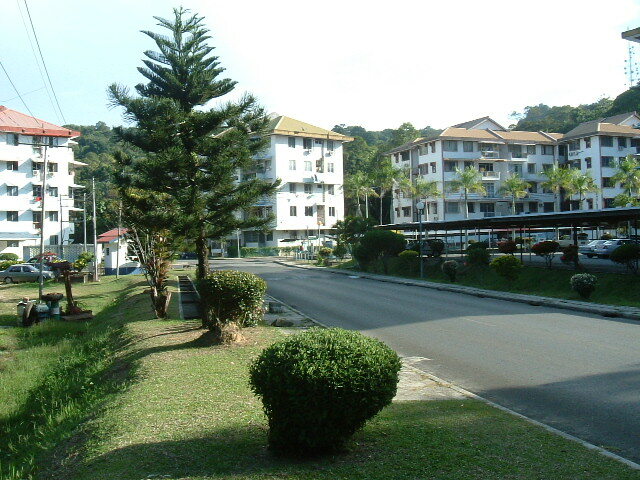 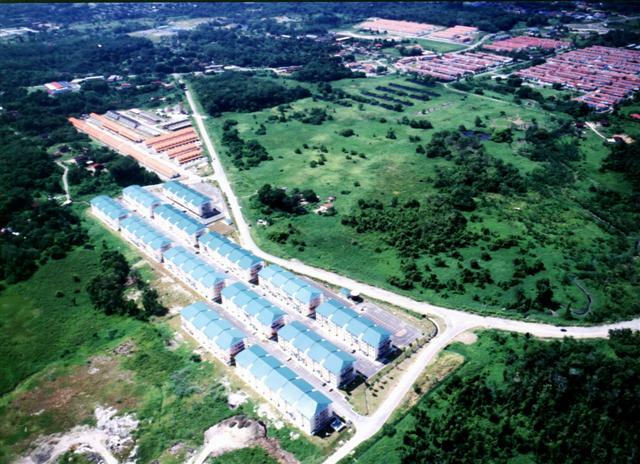 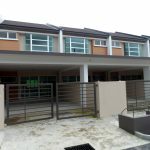 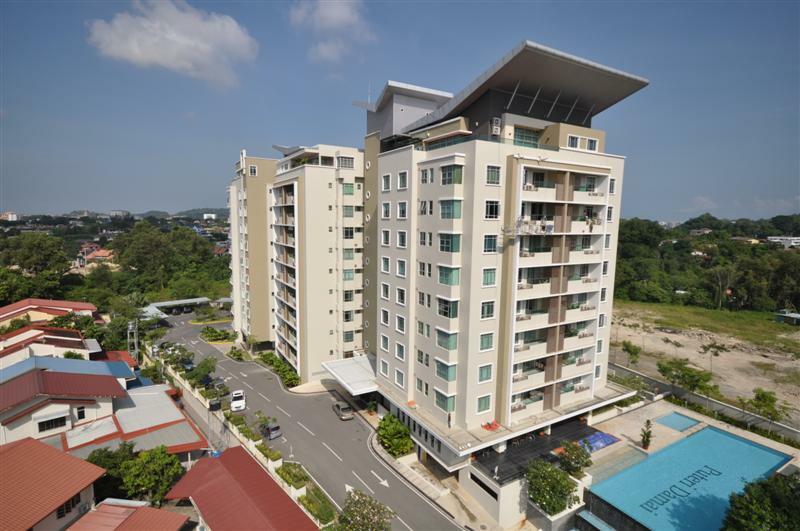 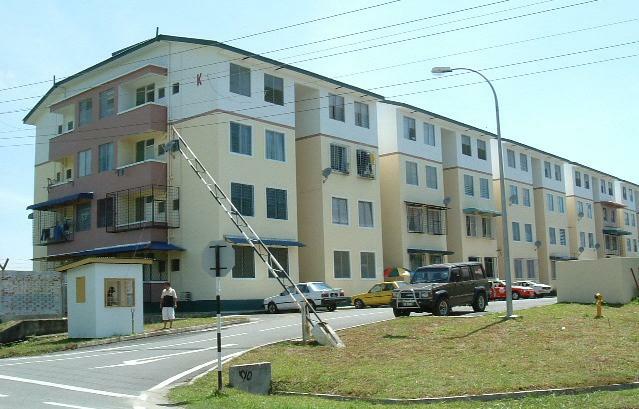 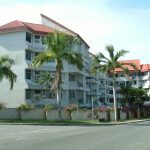 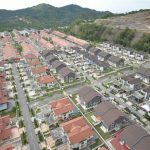 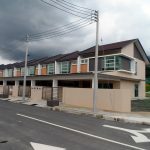 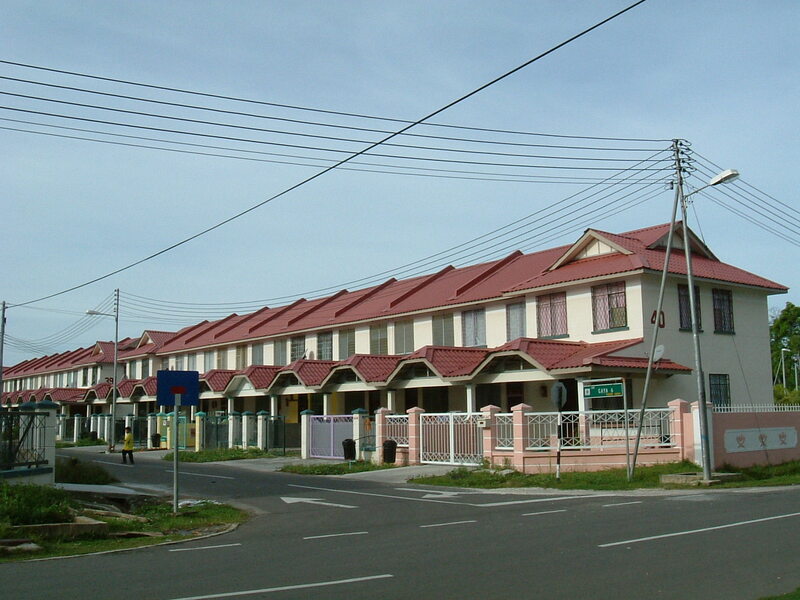 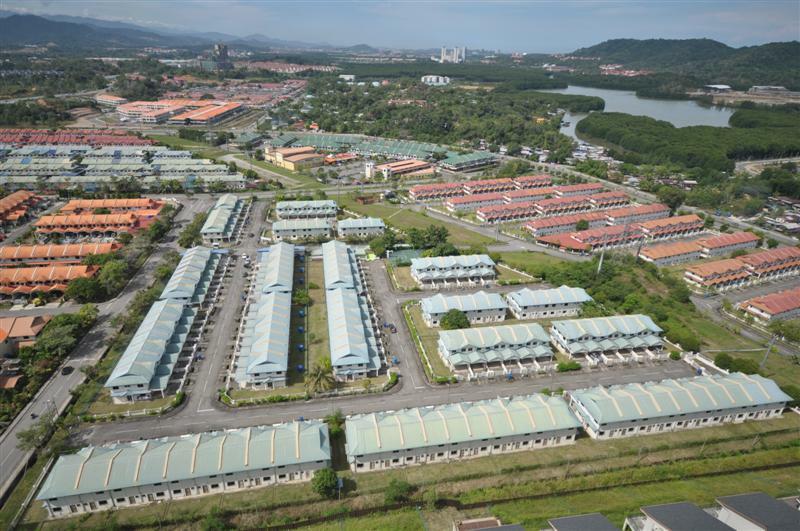 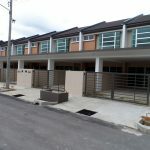 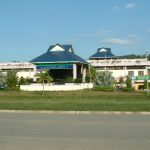 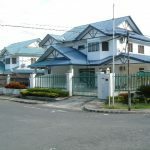 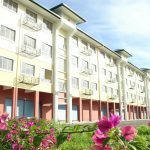 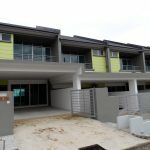 This housing project was developed with the planning of attracting people living in the outskirts of Sandakan area to be able to afford a living near town. 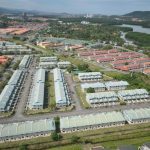 A medium cost housing project located at a semi outskirt of Sandakan area is an excellent investment for nature lovers since it is located beside the Sandakan Memorial Park a place of history and forest tracking. 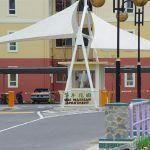 Located at a strategic point in the Sandakan area (Mile 4) where the area is still constantly being developed by an abundant of property developers. 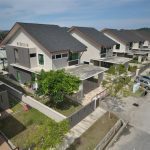 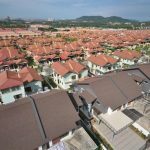 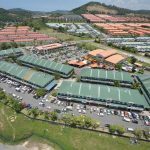 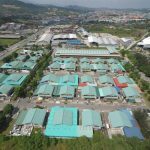 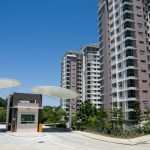 This project could be considered as the benchmark for Sandakan development industry with 3085 constructed property and a future planning of condominiums and semi-detached houses totaling roughly 600 units more.